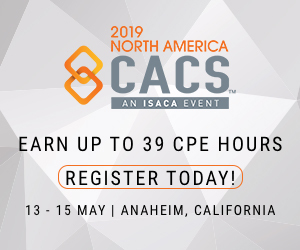 Our aim is to sponsor local educational seminars and workshops, conduct regular chapter meetings, and help to further promote and elevate the visibility of the IS audit, control and security profession throughout the region. 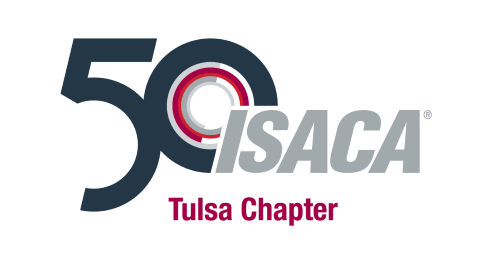 As ISACA and you local chapter leadership continue to work to bring you the an updated and better integrated ISACA experience, we would like to welcome you to our new official chapter portal. Feel free to look around our new home and tell us what you think, either in person or via the built-in 'Contact Us' links on the upper right. Please make sure to update any saved chapter website links you have to this new site.